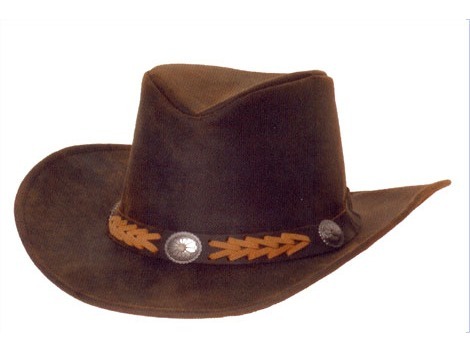 "umbria" lakota hat in rigid felt and embroided straps. 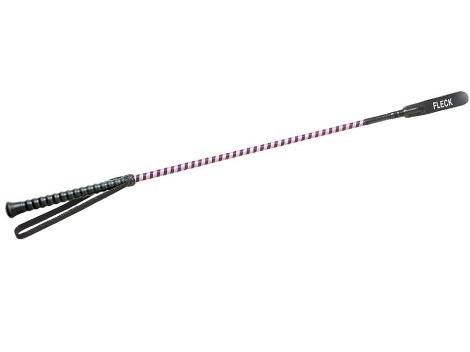 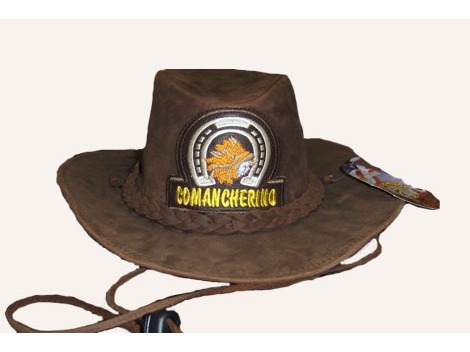 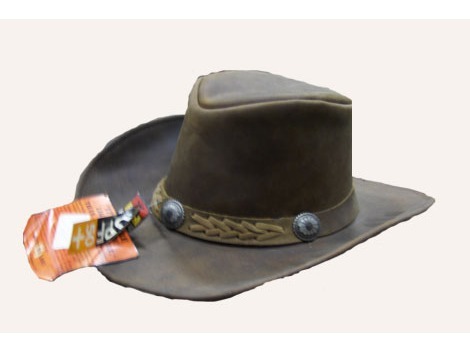 "comancheros" hat in leather with braids. 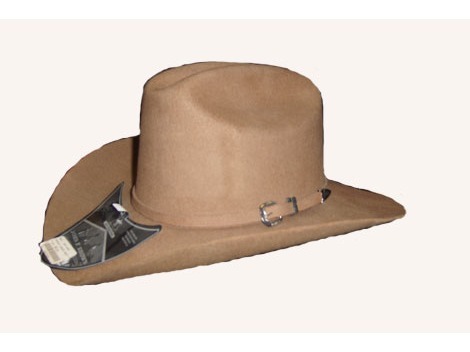 "KAKADU" TRADITIONAL AMERICAN CONCHO, FULLGRAIN. 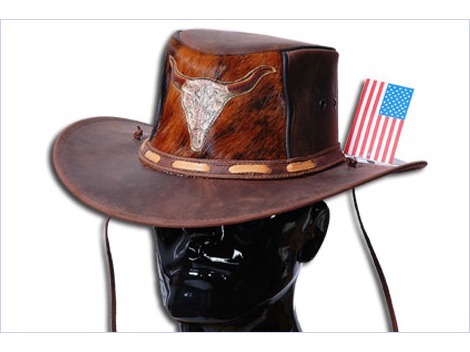 "Stars & stripes" hat in rigid felt and embroidered straps.